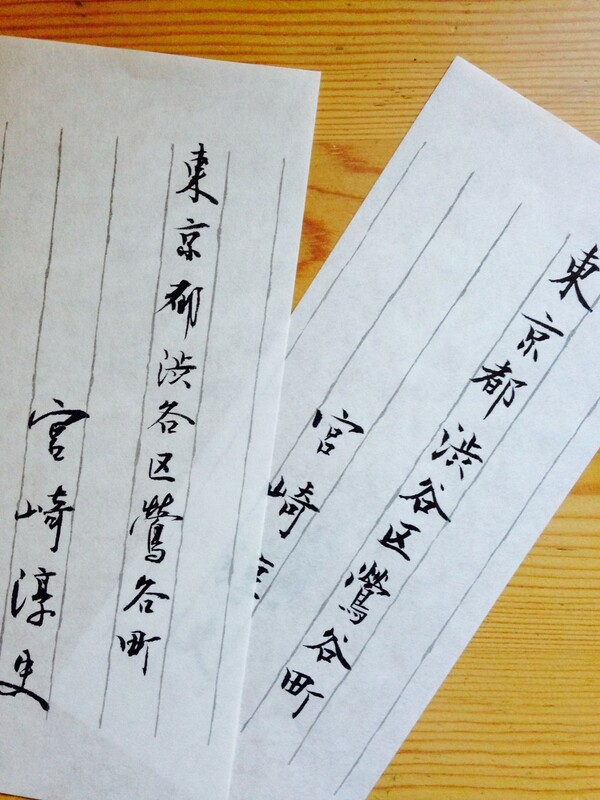 Let's SHODO and experience real Japanese culture! 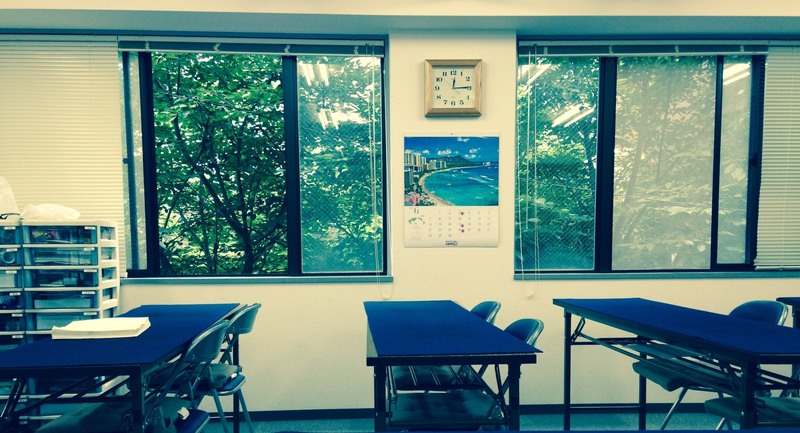 All students are welcome even those without Japanese language skills! Let's create your own unique souvenir! *All materials are included in the lesson fee. 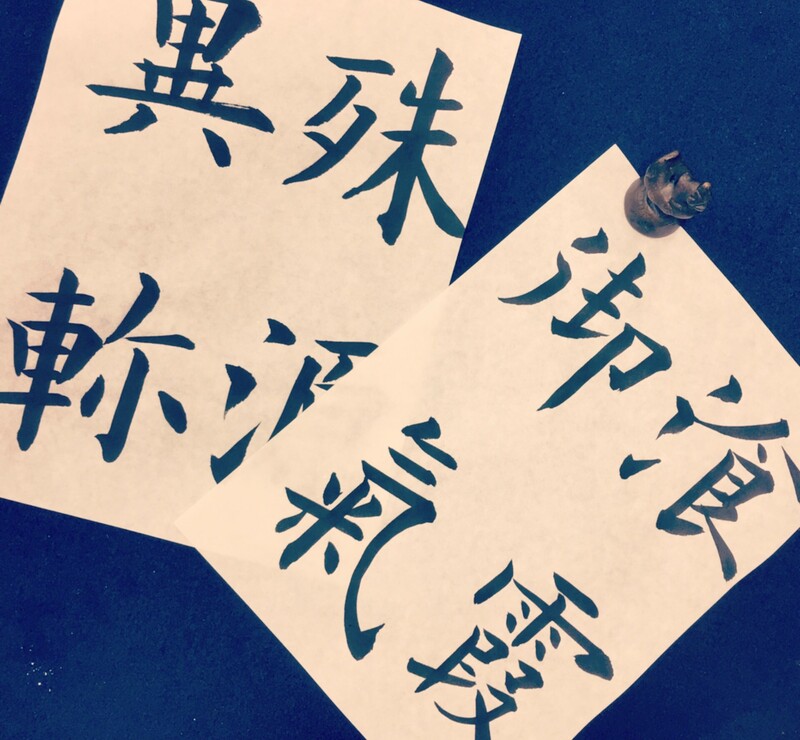 Our school teaches you an orthodox and elegant style of calligraphy based on traditional Japanese and Chinese calligraphy. 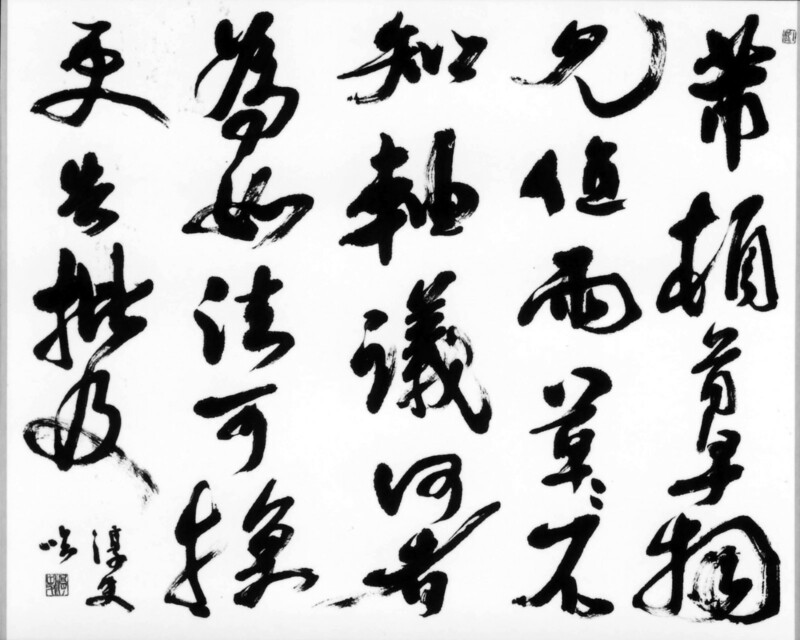 We can also offer you the option to create traditional or modern calligraphic works of art. All students are welcome even those without Japanese language skills as we use fully guided English textbooks as part of our course. 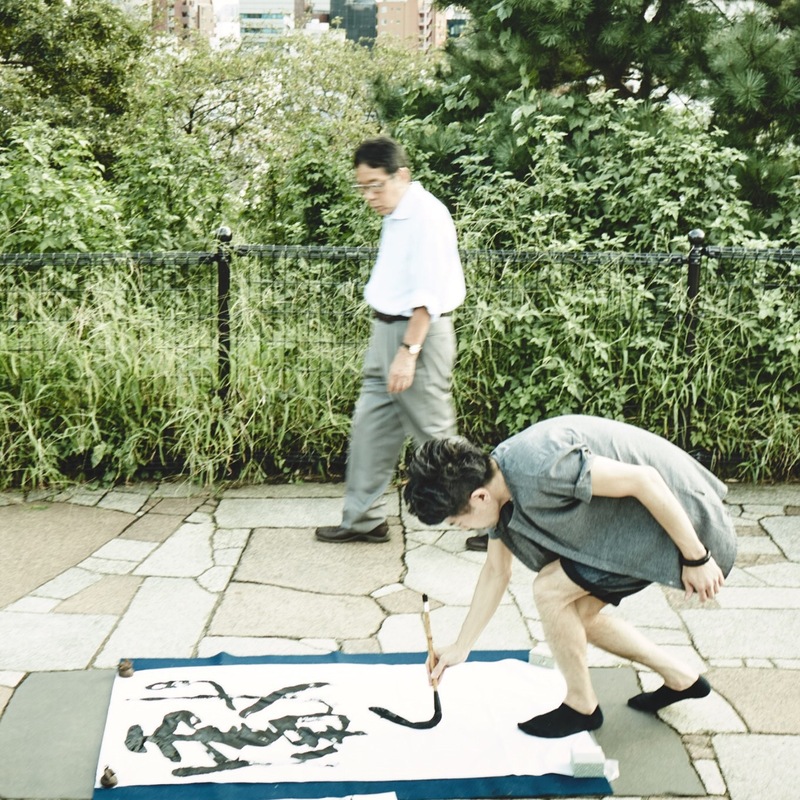 According to your request, we can offer you the "Kyu" and "Dan" grading system of calligraphy by using a calligraphic text book "Shosaku". We can also train you to become certified as a calligraphy instructor.